Happy New Year! 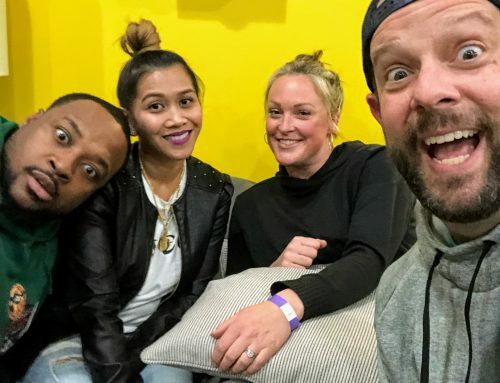 OK, it’s way too late for that, but it’s our first date night of 2019…and what better way to ring it in than with the co-founders of the home of thousands of new year’s resolutions! 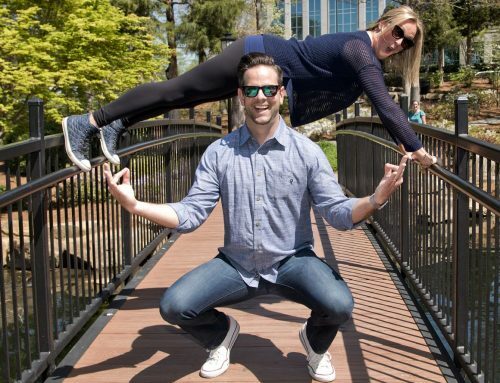 Meet Devan and Morgan Kline, the couple behind Burn Boot Camp. Burn has taken over the exercise world over the last several years, growing from humble beginnings in Charlotte to the national fitness phenomenon it has become today. As with many stories like this, though, there is a back story that isn’t nearly as glamorous. Devan and Morgan have actually known each other since they were 12, and the way they connected is pretty amazing. 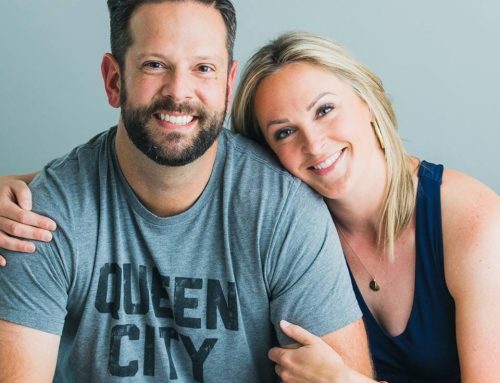 They talk about their relationship, parenting with crazy schedules and how they are growing into their roles as the faces of not only Burn as a gym, but as a societal movement as well. 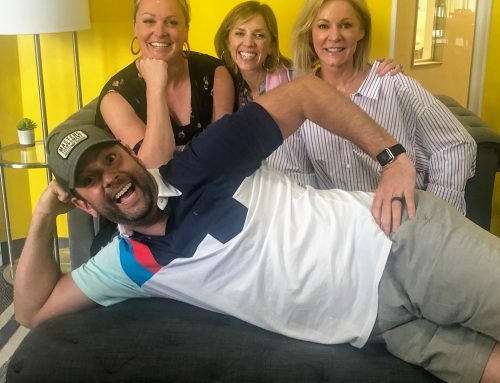 We can’t thank Devan and Morgan enough for joining us on this episode, and as always, big thanks to Hygge’s Garrett Tichy for having us as a member of their inaugural Hygge Podcast Residency – and be sure to check out their new podcast studio too – wow!! Please subscribe, share and comment on this episode. Past shows can be found on jakeandpage.com, iTunes and wherever you get your podcasts. We live stream most episodes on Facebook (Page Crawford Fox 46) and videos are posted to youtube.com/jakefehling.